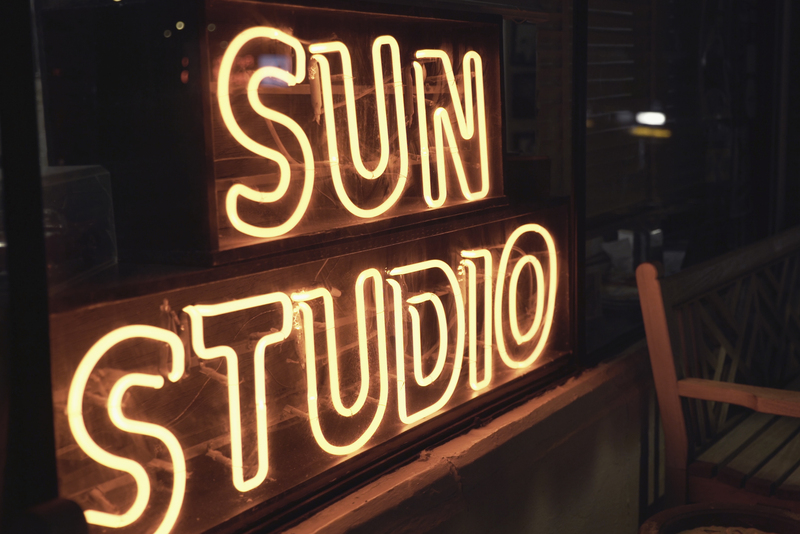 Sun Studio, Memphis TN, was born to capture the raw energy of the Beale Street. Through Sun’s unique sound and fresh approach with artists, we now have the iconic sounds of Elvis Presley, Johnny Cash, Jerry Lee Lewis, and many others imprinted on our souls. Uptown! 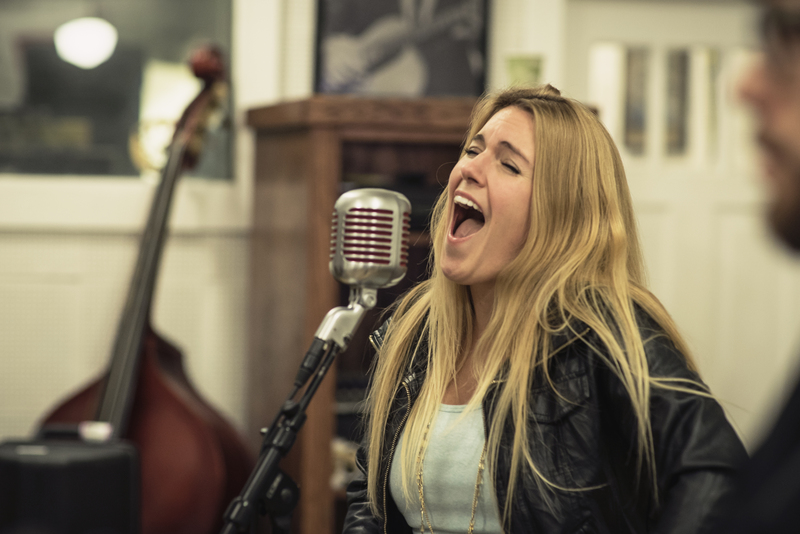 Celebrates Sun Studio at the Knauer Performing Arts Center! Guest Speaker: Ples Hampton, lead engineer at Sun Studio, will be sharing recording techniques and first-hand accounts with iconic artists that have graced this unique studio. Ples, a passionate music historian, will provide photos and audio of the iconic space while also discussing the manner in which “Once & Done at Sun” was produced. Short Film: “Once & Done at Sun” documents the February 2017 pilgrimage of West Chester musicians Michael Windish, James McLaughlin, and Thomas Lombard to Sun Studio recording original music with New York songwriter Kyle Lacy, bassist Cody Gibson and Nashville songwriter Nadia Sosnoski. This band, “Passive Folk,” wrote music for the first time together, and performed the music live in recording at Sun Studio, in same the manner as the music icons that have passed through this legendary room. Concert / Album Release: “Passive Folk” will perform music from “Once & Done at Sun” as well as classics by Johnny Cash, Elvis Prelsey, Carl Perkins, Jerry Lee Lewis, and many more! Live acoustic entertainment from MK & Col begins in the bar at 6pm. Tickets are $15 in advance and $20 at the door. Ticktets are $15 in advance and $20 at the door.